You can easily overcome Connecticut’s extreme summer heat and humidity with high-quality air conditioning systems and services from Jennings Oil & Propane. Our experts can help you select a new system that is just right for your family’s size and activity levels, as well as for your home’s construction and design. We sell the finest ENERGY STAR®–rated equipment available today, and will make you aware of any manufacturer deals that can lower your final price. We can also help you find financing support. Once you settle on the best upgrade and installation for your needs and budget, we will order everything needed and our expert technicians will arrive for installation as scheduled. Each tech is trained to work as quietly and cordially as possible, working efficiently to get the job done right the first time as quickly as reasonably possible. Once finished, we will clean up all debris—and even remove any old system for responsible disposal. If you already have a working central air conditioning system or mini-split (ductless) unit, then we urge you to take advantage of our maintenance or repair services. They will all help you save money, avoid emergencies and extend the life of your equipment. 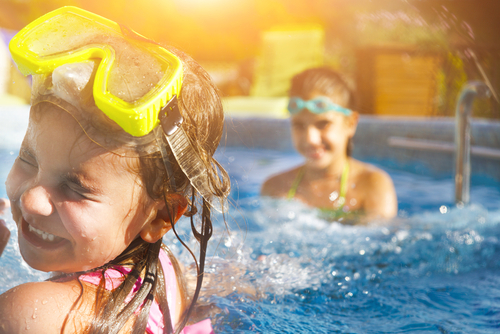 So don’t sweat it this summer—everything will be cool when you trust your home to Jennings Oil & Propane. 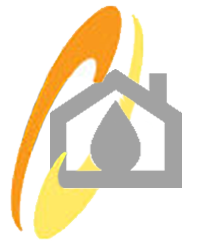 Contact us to learn more about Jennings Oil & Propane central air conditioning services. Serving Danbury, New Milford, Southbury, Newtown, Ridgefield, Kent and surrounding towns in Fairfield, Litchfield and New Haven Counties in CT. Responded very quickly and were completely accommodating. They have good prices and excellent service.